We all feel the need to get a million things done in a single day. It tends to feel like 24 hours in a day is just not enough. From work responsibilities to personal life tasks, there’s a never ending to-do list that doesn’t allow for much free time. And if you have kids — you can forget about free time completely! While there are some solutions to reducing stress in your life — maybe yoga or reading a good book — we are going to introduce you to an idea that will certainly help out all of you stressed out homeowners: hire the professionals to tackle your projects around the home. As a homeowner, it can be difficult to fully assess which projects around the home need professional assistance. We often think that we can do projects that we can’t. Sometimes, time itself just doesn’t allow it. Busy, stressful lives don’t leave much room for big home improvement projects. 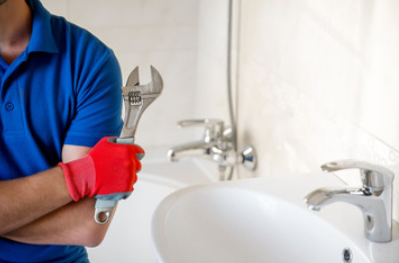 Plumbing: A qualified plumbing repairman will ensure that all work is done properly the first time. You don’t want to mess with plumbing if you aren’t familiar with the ins and outs of plumbing. 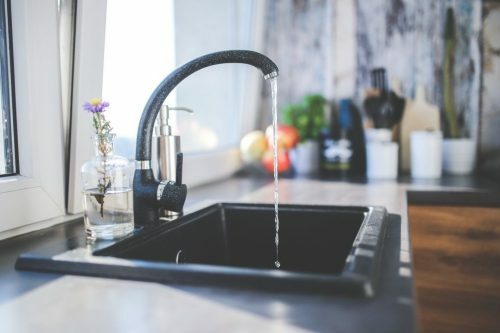 You could be setting yourself up for future disasters and financial troubles if you don’t get a plumber repairman on site. Electrical Work: Safety is one of the big concerns here. 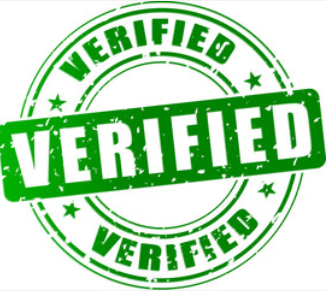 Have a certified and insured electrician complete your work. 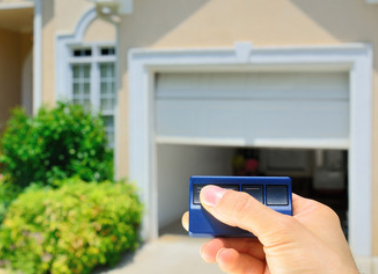 This will ensure the safety of yourself and your home. HVAC: Heating and cooling issues are never good to put aside for later. If you have a busy and stressful life, you at least want your home to be comfortable! Get an HVAC repairman to evaluate your system to ensure that everything is running properly. In this summer heat, it is especially crucial to make sure your home is being properly cooled. Roofing: Don’t ignore any potential problems you may be having with your roof. Roof damage can lead to serious problems inside your home — like mold or water damage. Bring out a roof expert to make sure your roof is in good shape. Summer time thunderstorms can do some real damage if your roof is not ready for them. 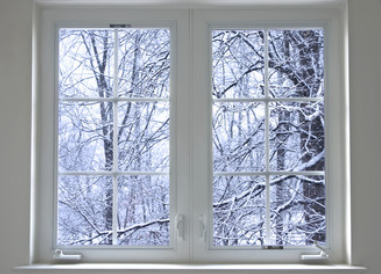 Windows: Notice some warm drafts in your home this summer? Or maybe you noticed some leaks coming through your windows when it rains. Either way, it’s important to keep those outside elements from creeping into your home. Aside from repairs on your current windows, the installation of energy efficient windows is also something to consider. Download the FREE Repairman app from your favorite AppStore, or directly from the RepairmanApp website to connect with verified experts from any one of the above mentioned fields. And don’t forget to sign up for our newsletter to receive all of the latest news and updates on all things Repairman App, based right here in Denver, Colorado. 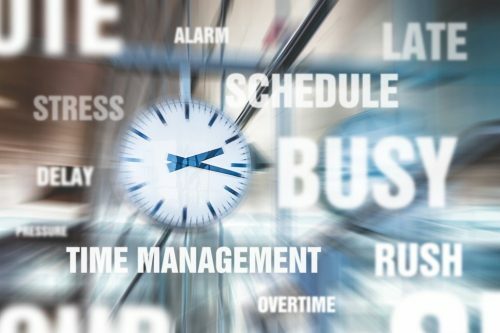 For more valuable information that can help you manage your stress and upkeep your home, check out the rest of our blog.